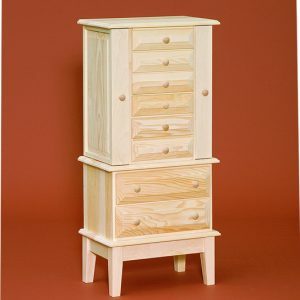 Choose from pressure treated pine or poly-lumber. 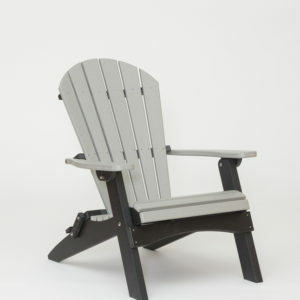 Our poly furniture is made from recycled plastics for a maintenance-free product, and is available in a wide variety of colors to mix and match for a customized look. 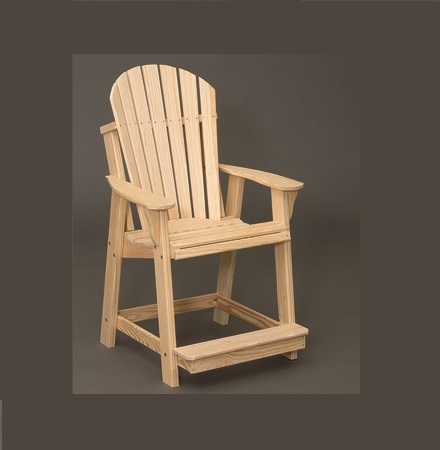 Our most comfortable outdoor chair with 24″ seat height. 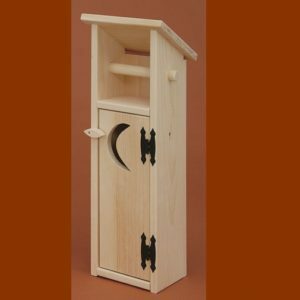 Made from pressure treated pine or recycled milk jugs. Available for in store pick up or local delivery. Please call for shipping quote .